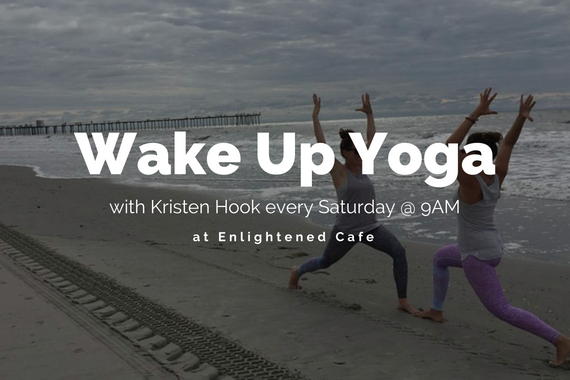 Join Kristen, Certified Yoga Teacher, every Saturday morning at 9 AM for a little Wake Up Yoga at Enlightened Cafe. 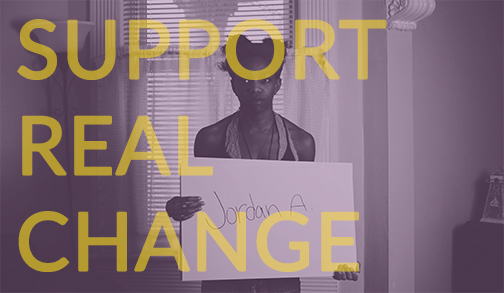 This is a donation-based class and we suggest a donation of at least $10. 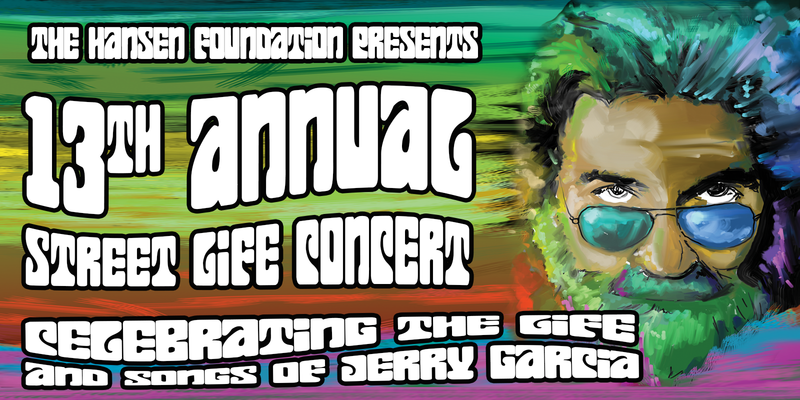 Donations received are split between our volunteers and The Hansen Foundation. We appreciate those who give what they can! This a basic yoga class for all levels. What better way to have a productive weekend than some early morning exercise to get you out of bed!? Refresh yourself with a nourishing smoothie afterwards if you really want to feel enlightened!